It’s been a rollercoaster week for Kim Kardashian-West. 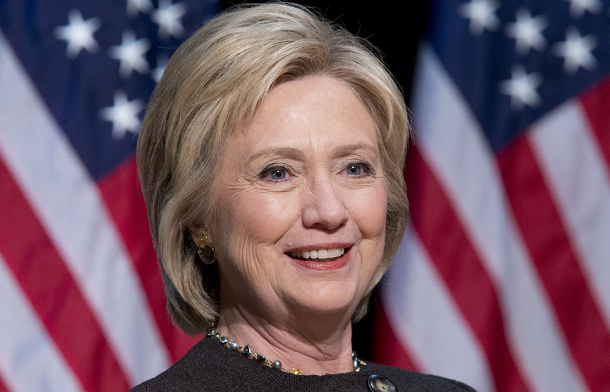 Following her unfortunate robbery incident while she was in Paris for the fashion week, Hillary Clinton, U.S. presidential candidate has weighed in on the matter. Speaking of the traumatic experience, which saw the reality television star begging for her life, Clinton said, “I felt really bad for her”. The former Secretary of State also commended Kanye West’s quick reaction to the situation. Last month, Kim Kardashian publicly endorsed Clinton’s candidacy.